Our Company located in Jinhua City, it’snearly with Ningbo port. Convenience transportation to your goods delivery. 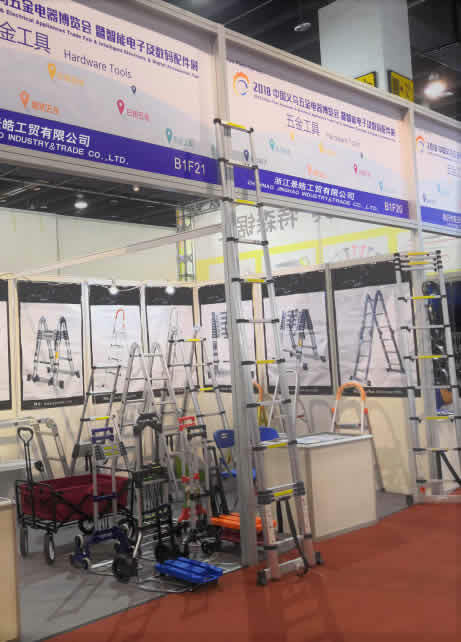 The ladder and Hand Truck are EC & GS certified. 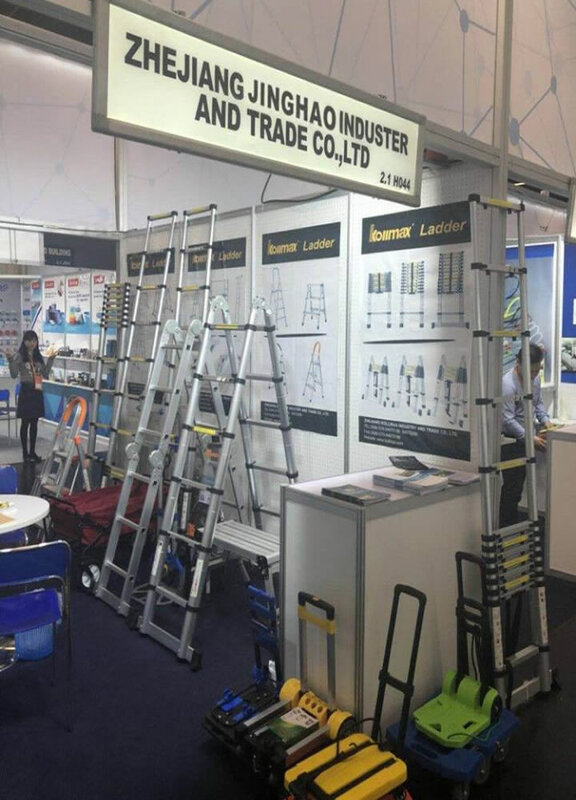 The ladder is certified by EN131. Our payment options include T/T, L/C or O/A. All products are inspected by us or a third party. We guarantee a full refund to clients if goods are not approved. Our sales team respond to inquiries within 12 hours during the working time and 24 hours in closing time.Feel free to contact us anytime for urgent issues. 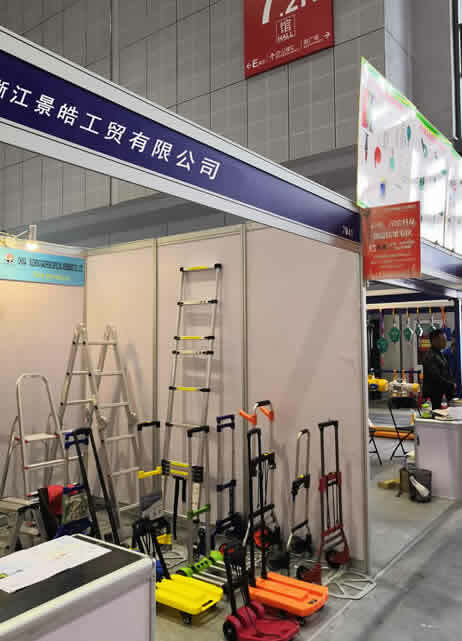 We have a wide stock of Ladder and Folding Hand Truck. The delivery time can be in 25 days for stock goods and 35-40 days for custom-made goods. 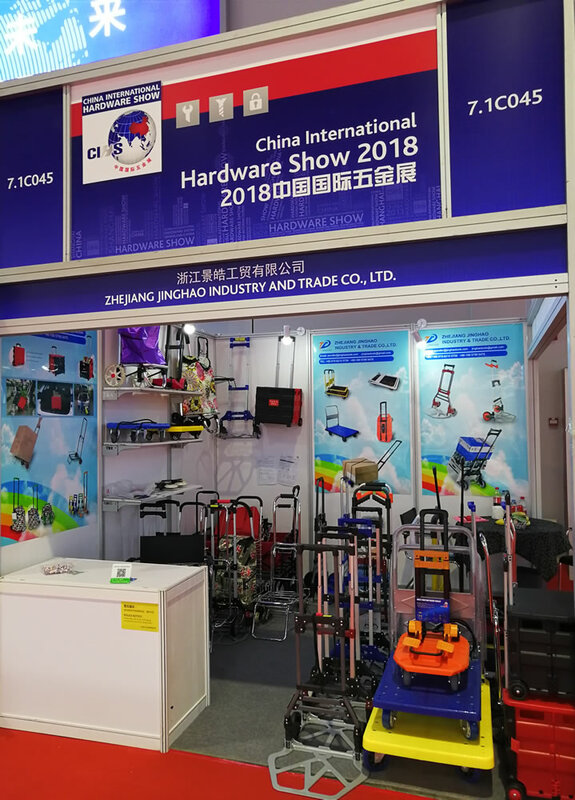 We have more than 15 years hand tools manufacturer experience since year 2003.with more than 50 raw material suppliers and large output help us to keep the material and goods costs low.